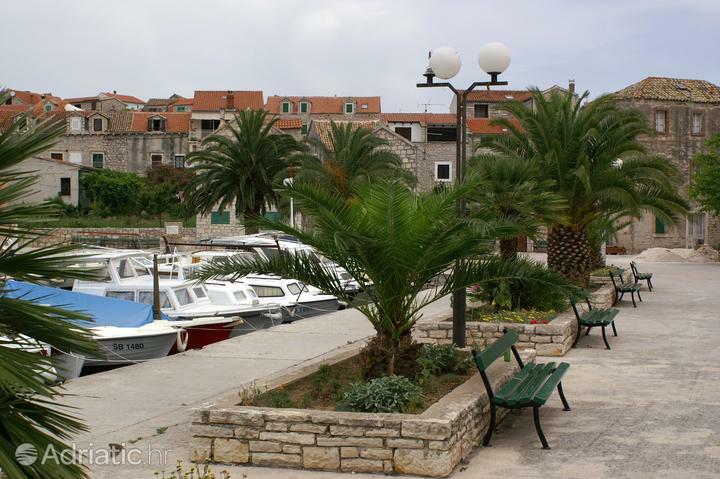 Accommodation on the islands usually offers a terrace or balcony and is located near the beach. 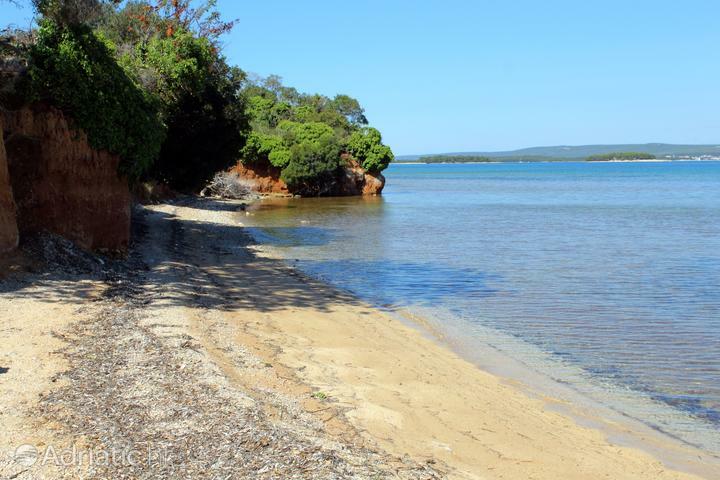 The thought of a holiday where the joys of sea water are within reach is exciting. 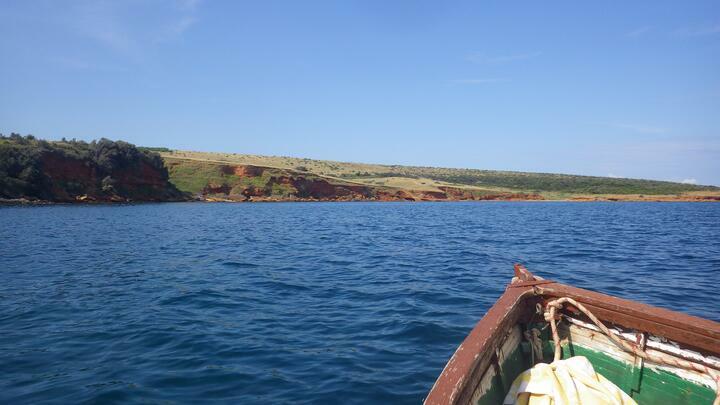 The special thing about a vacation on the islands is reflected in the peace and quiet and the quality relaxation that we get from the wealth of nature. 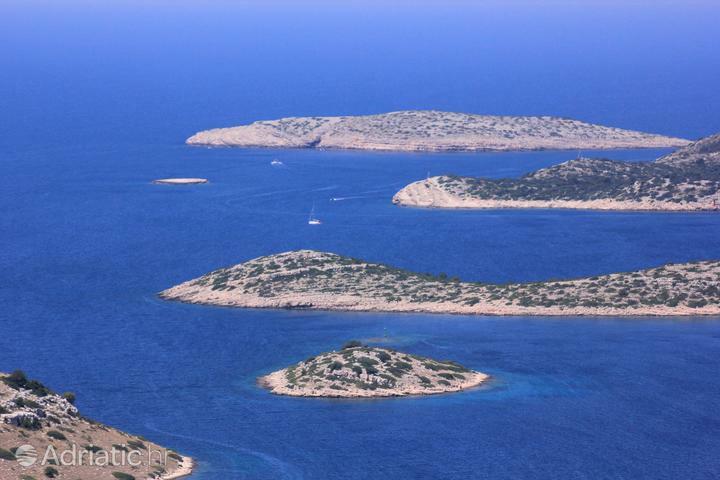 The Adriatic Sea is considered to be one of the cleanest in Europe, especially the open sea surrounding the islands, and is perfect holidays. It is a guaranteed medicine for the body and soul. 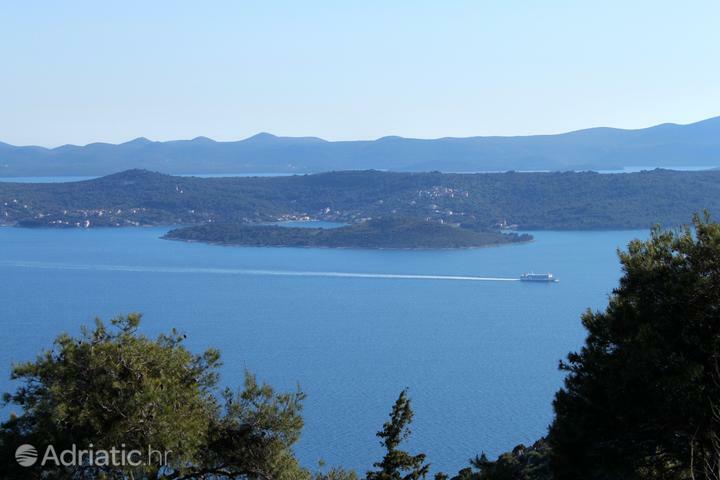 Book an apartment, house or a room from our offer of private accommodation in one of the Croatian islands and just indulge your need for a vacation. 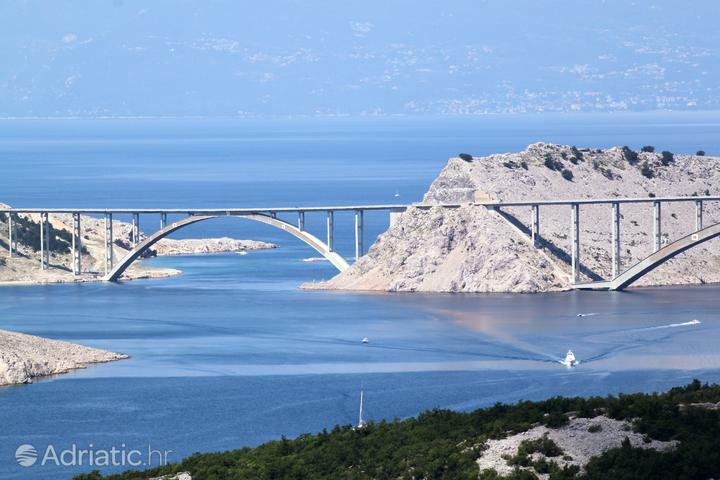 Meet the pearly beauties preserved by the various islands of the Adriatic. 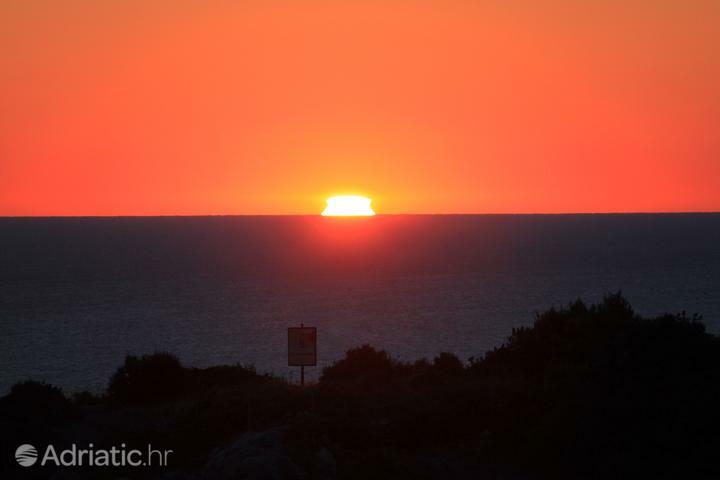 A Croatian fairy-tale made up of 1244 large and small islands is an offer impossible to resist. 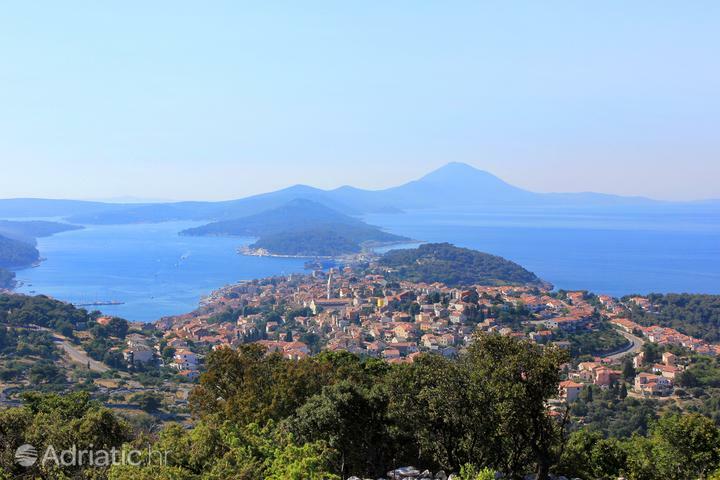 A summer on Krk will fill your days with the sounds of ancient woodwind istruments known as the sopile. 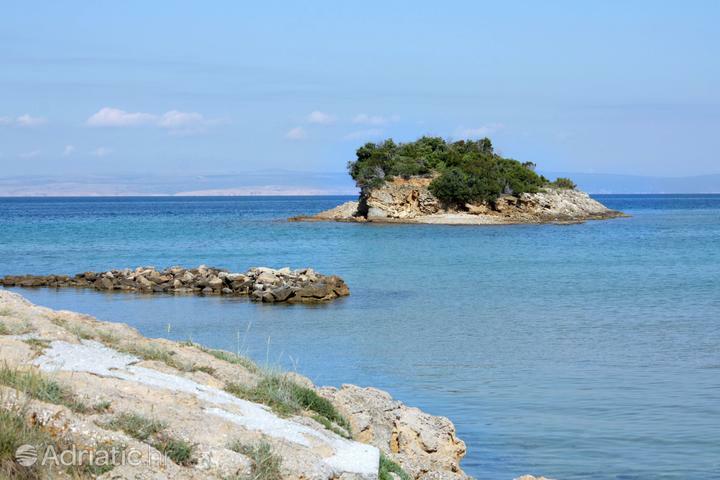 Cres holds a curious secret – Lake Vrana, a sweetwater lake, in itself an oddity on a karst island. 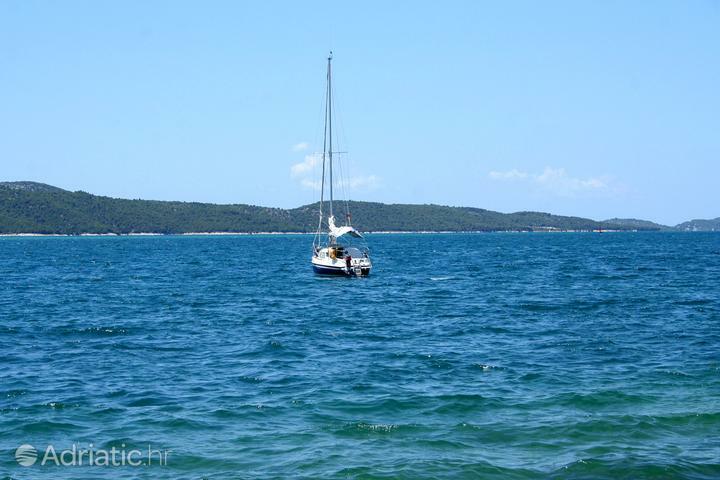 A diving adventure on Lošinj reveals the sights of numerous sunken ships from the ancient times. 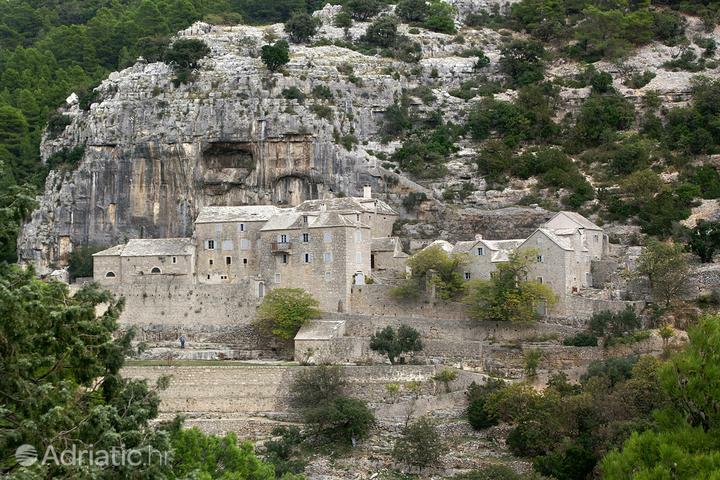 The town feast of Rab involves the company of medieval knights and crossbowmen. Pag, with its surface resembling that of the Moon, can be easily brought to memory by the flavor felt in even the smallest crumb of its famous cheese. 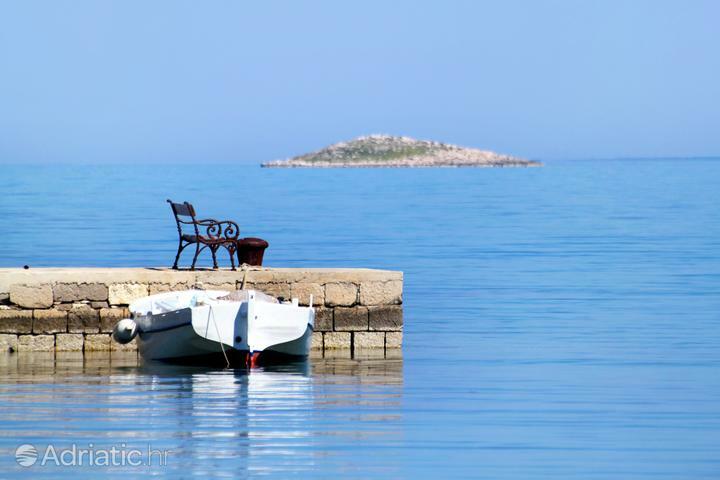 Catch the contents of your own lunch at a tourist fishing trip on Croatia's island of olives, Ugljan. 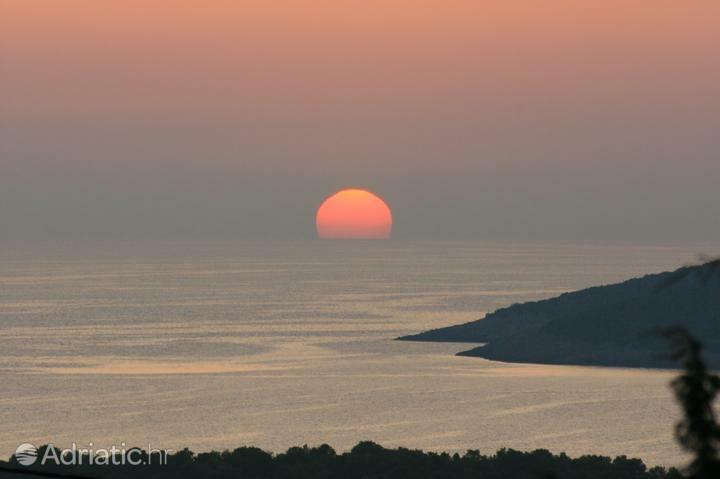 Happy couples can enjoy the sea on the island of love – Galešnjak, the heart-shaped site of romantic holidays. 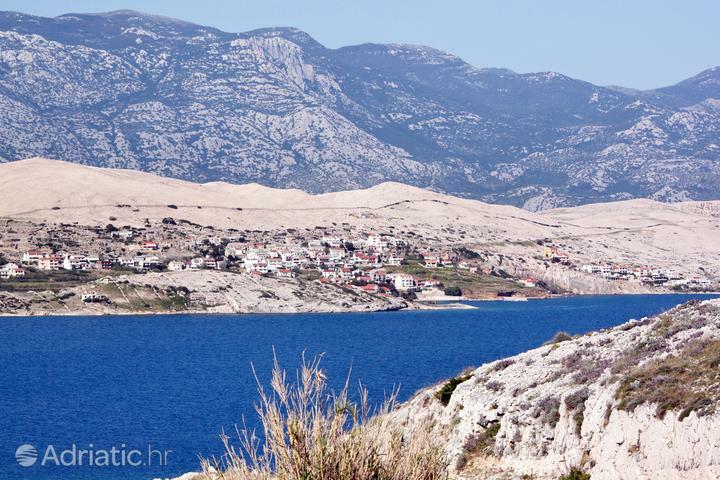 Pašman is the place to go to for an active holiday, with numerous mountain-biking trails which will test your ability in the rocky Dalmatian landscape. 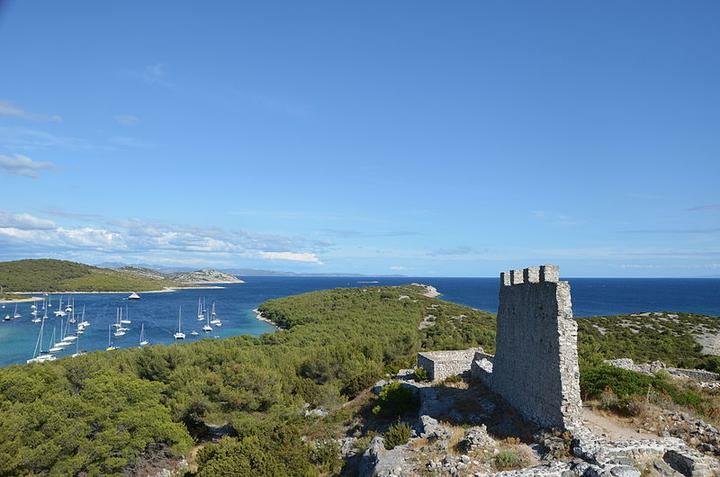 Sail across the Telašćica nature park, indented into the Dugi Otok (Long island), and be delighted by the scattered, assorted islands. 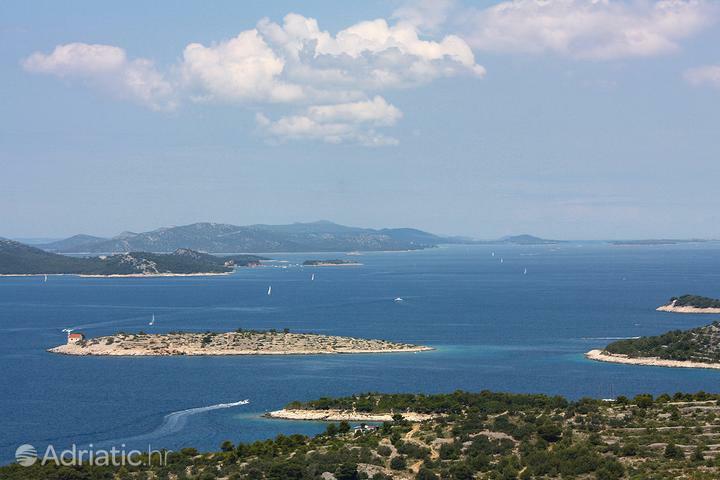 A long-lasting amusing dispute over the ownership of the islet of Mrduja is a typical Croatian story. 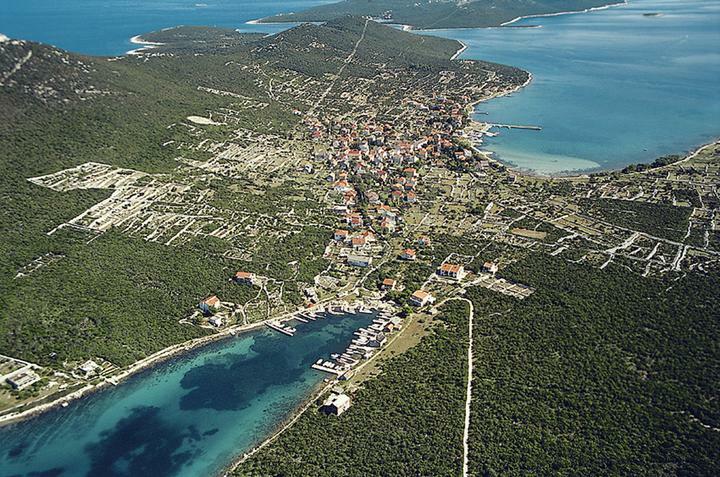 Once a year, the inhabitants of the adjacent islands of Šolta and Brač attempt to pull Mrduja towards their side in a tug-of-war. 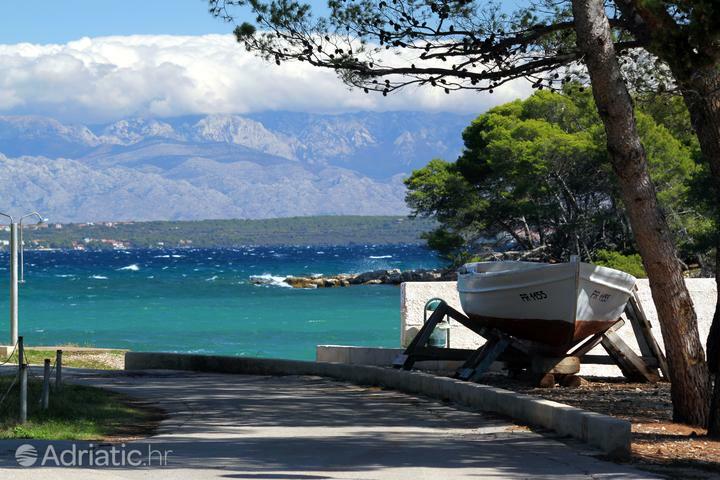 Spent a picture-perfect holiday at the site of so many postcards, the Zlatni rat (Golden horn) beach, a symbol of Brač. 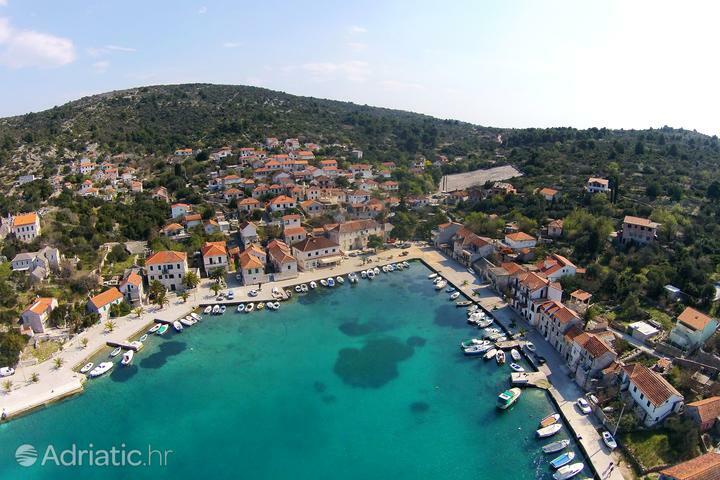 Croatia will dazzle you with the sights of her sunniest island, Hvar, crowned by the scent of lavander and Stari Grad, the country's oldest city. 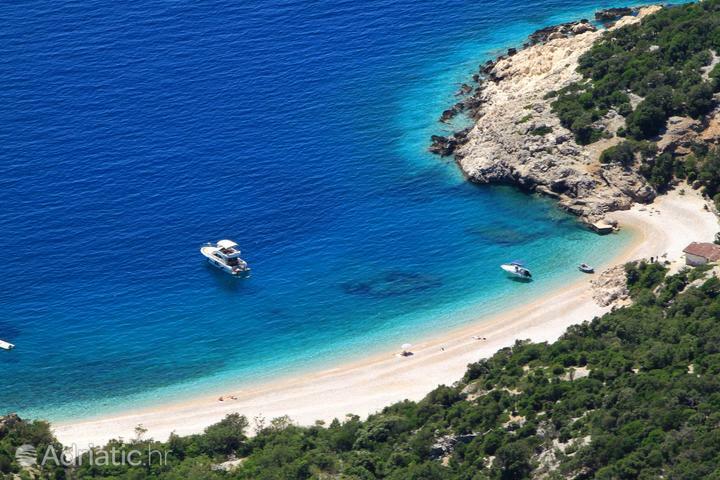 Discover the hidden coves on Vis, an island in the endless sea. 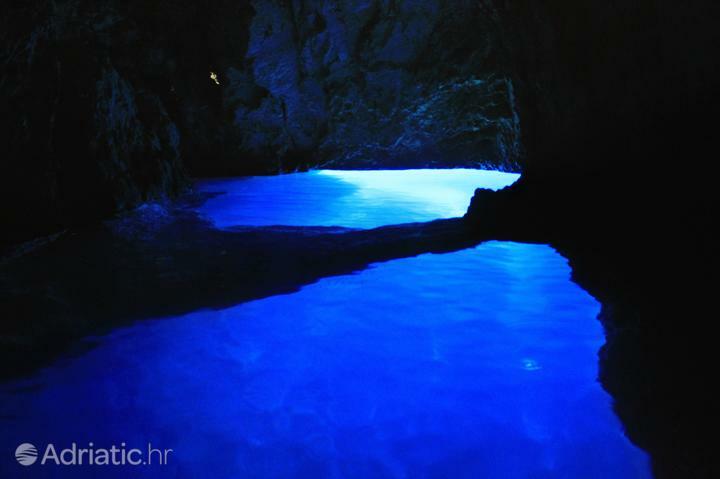 Dive into the indescribable Blue Cave on the nearby island of Biševo. 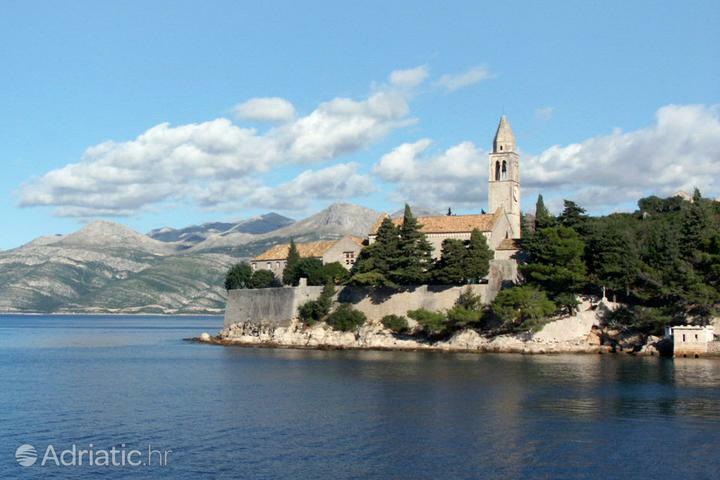 Visit the birthplace of the world's most famous traveller, Marco Polo, and you will fall in love with the island of Korčula, where, surrounded by medieval towers, lies the eponymous town. 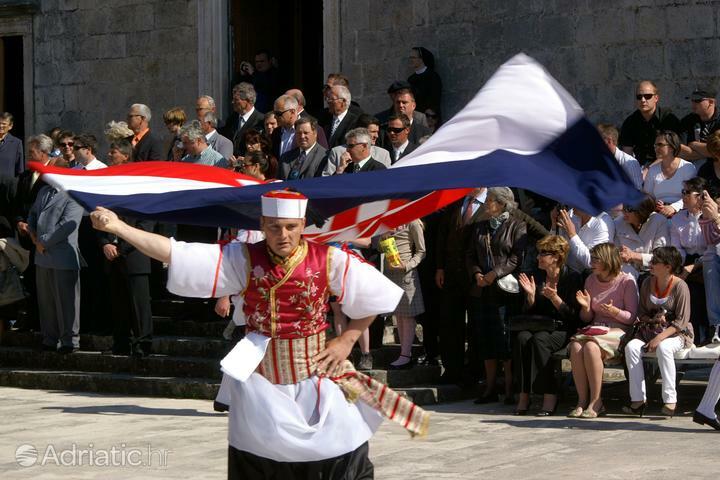 Be delighted by the Moreška sword dance, which Croatia serves to numerous visitors each summer. 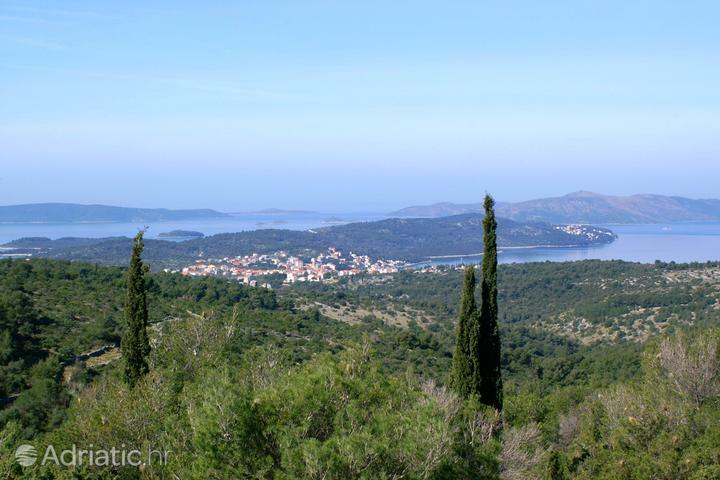 An untouched nature park and the harmonious beauty of the traditional lifestyle await on the island of Lastovo. 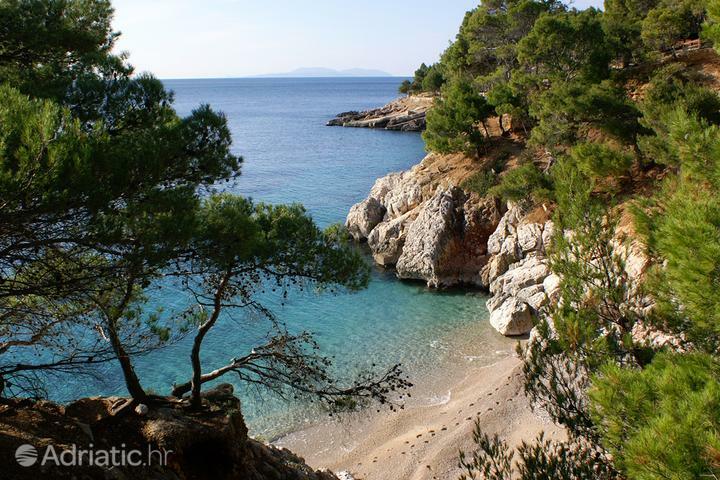 Escape the daily grind in the vicinity of Dubrovnik, where the Elaphite islands offer the pine-scented tranquility by the mysterious sandy beaches. 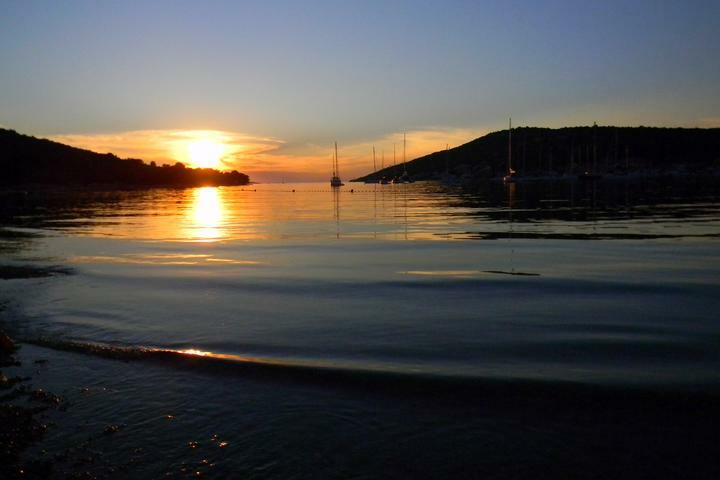 Swim the maritime lakes on Mljet amidst the stunning greenery of this island national park. 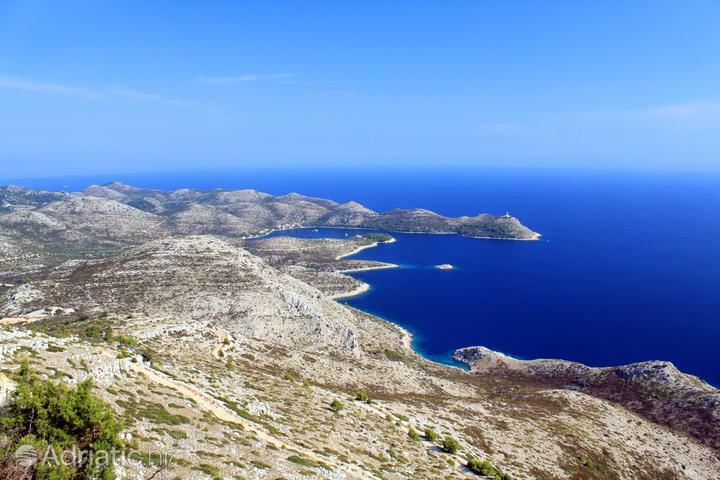 The Kornati archipelago will delight divers, who can explore a fully protected ecosystem in this national park. 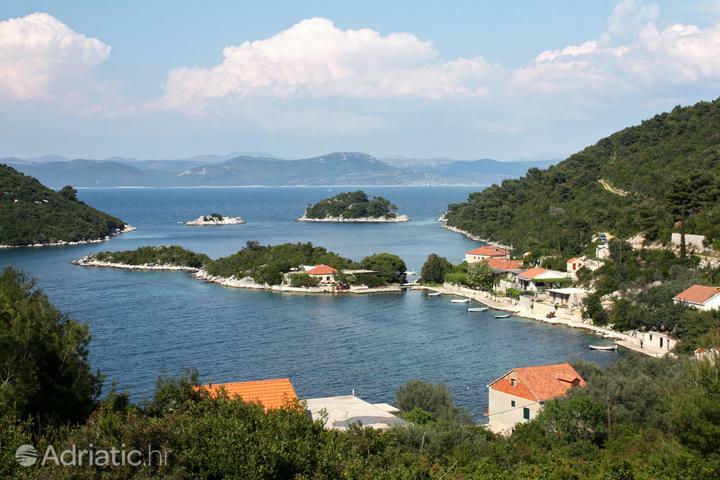 Spend a day at Brijuni, the national park consisting of heavenly islands, where Croatia will delight you with a colorful safari.